I can't go without listing some of my other faves this week...there are some FABULOUS projects. Seriously, if you haven't checked them out, do yourself a favor. You won't be disappointed!! 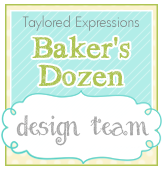 Nikki, send me an email and I'll forward your Featured Stamper badge asap! 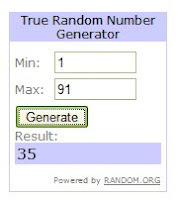 Thanks for playing along, ladies! Be sure to stop by tomorrow for a FABULOUS color combo from LeAnne!!! 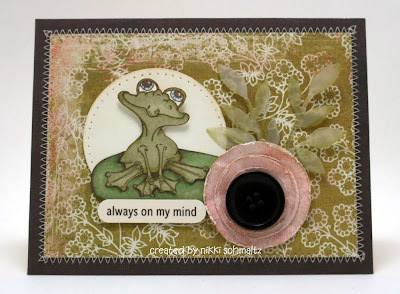 Congrats to Nikki on her adorable little froggy card! Thanks for the nod, Kristin! All the cards were fab! Congrats Nikki!